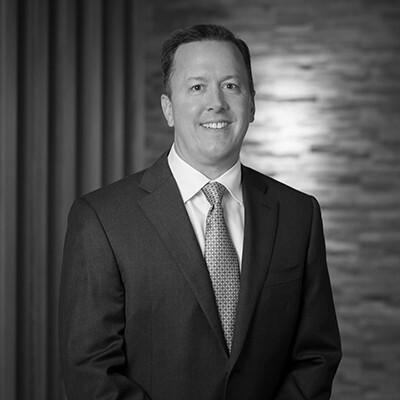 Donn Scroggins is a senior vice president of employee benefits for Marsh & McLennan Agency. He has worked in the benefits industry since 1996, and has a passion for building comprehensive benefit solutions for his clients. His goal is always to design a solution that provides maximum coverage for employees in the most cost effective manner for the client. He works closely with clients to help them understand market trends and other factors that affect their benefits program. Donn is also a strong proponent of health management initiatives as part of a comprehensive cost containment strategy. He counsels his clients on the value of structured wellness programs as a way to help curtail future costs. His programs have helped to make employees better healthcare consumers while still positively impacting his client's bottom line. Donn has worked in the insurance industry since 1996. You can always count on him to go the extra mile to design a customized benefits solution and be there with you to implement new strategies as your company grows and changes.